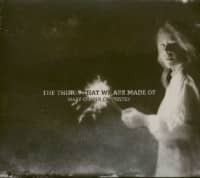 (Thirty Tigers) 13 tracks (61:23) produced by Ethan Jones .Digipac iwith 16 page booklet including all lyrics. 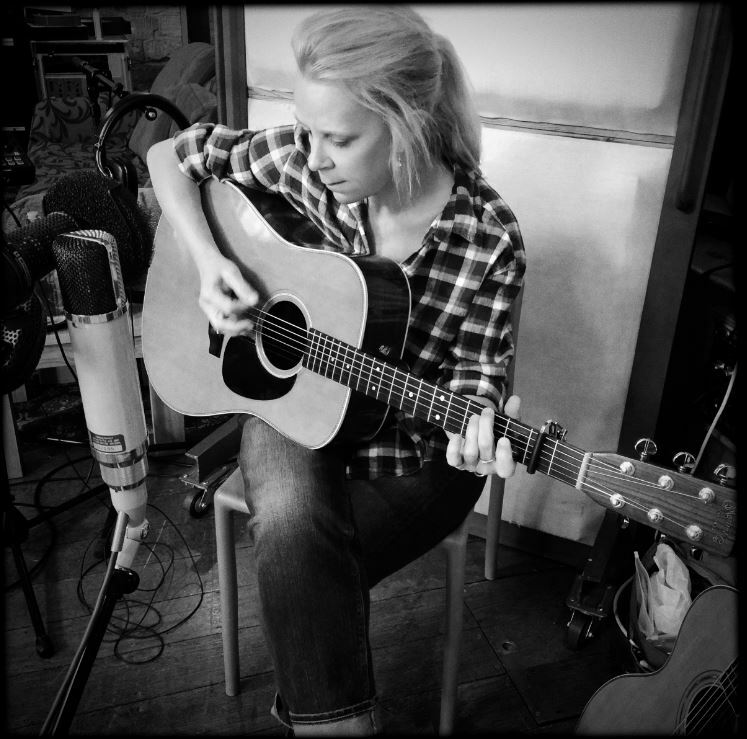 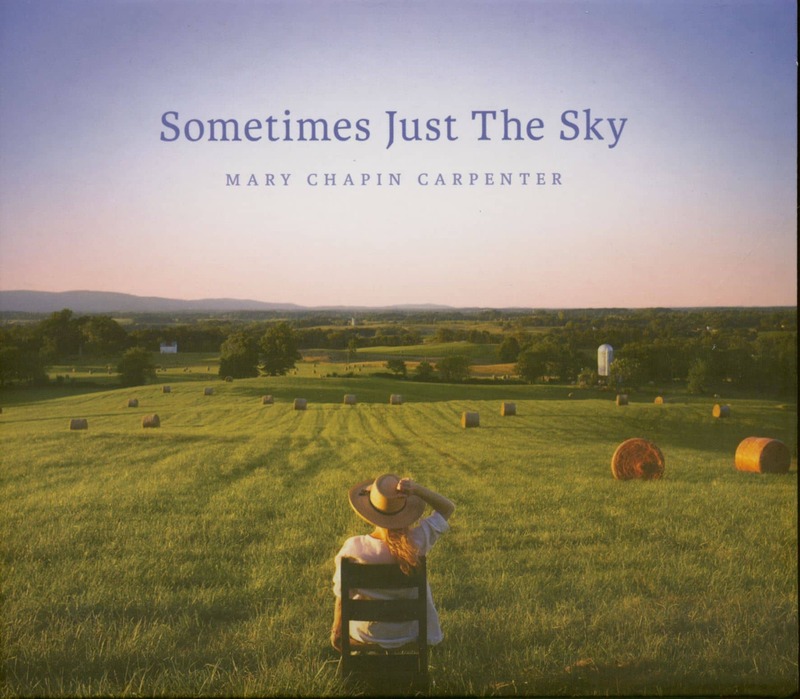 On March 30th, Mary Chapin Carpenter's new album'Sometimes Just The Sky' will be released on Lambent Light Records/Thirty Tigers. 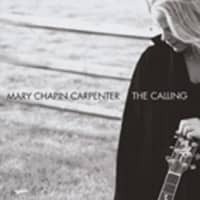 The release celebrates Carpenter's 30-year career, the remarkable record includes new versions of Carpenter's most popular songs and a rewritten song that became the title track. 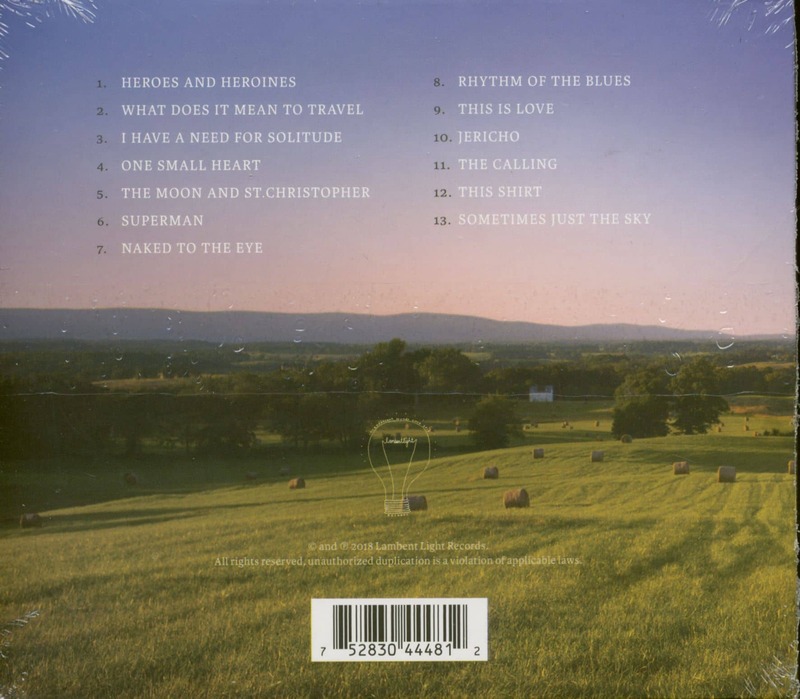 Produced by Ethan Johns (Ryan Adams, Paul McCartney, Ray LaMontagne), the 13-track album was recorded completely live at Peter Gabriel's Real World Studios outside Bath, England. Together with his long-time guitarist Duke Levine and a handpicked band of Johns' favourite musicians, Carpenter re-recorded one song from each of their twelve studio albums (plus the aforementioned song'Sometimes Just The Sky'). 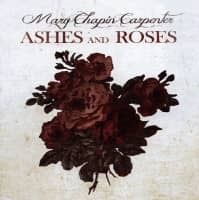 About the album title and the latest song Carpenter says: "I read a nice interview with Patti Smith in which she said that you don't have to look too far away, and it doesn't have to be complicated or expensive or crazy to find things that calm you down or make you happy in life. 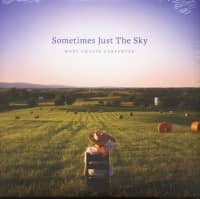 Sometimes only the sky brings everything into perspective.'" 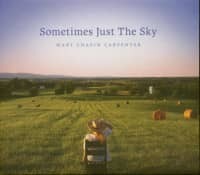 Customer evaluation for "Sometimes Just The Sky (CD)"